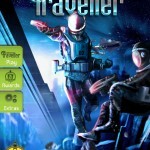 Steve Jackson and Tin Man Games present Starship Traveller – an adventure of the far future in which YOU are the hero! Sucked through the appalling nightmare of the Seltsian Void, the starship Traveller emerges at the other side of the black hole into an unknown universe. YOU are the captain of the Traveller, and her fate lies in your hands. Will you be able to discover the way back to Earth from the alien peoples and planets you encounter, or will you and your crew be doomed to roam uncharted space forever? Fully customize your entire crew, from their names, their stats – and even rename your starship! 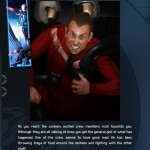 Three styles of combat: melee, phaser and even starship battles! Switch around your crew before each battle round for added strategy during combat! 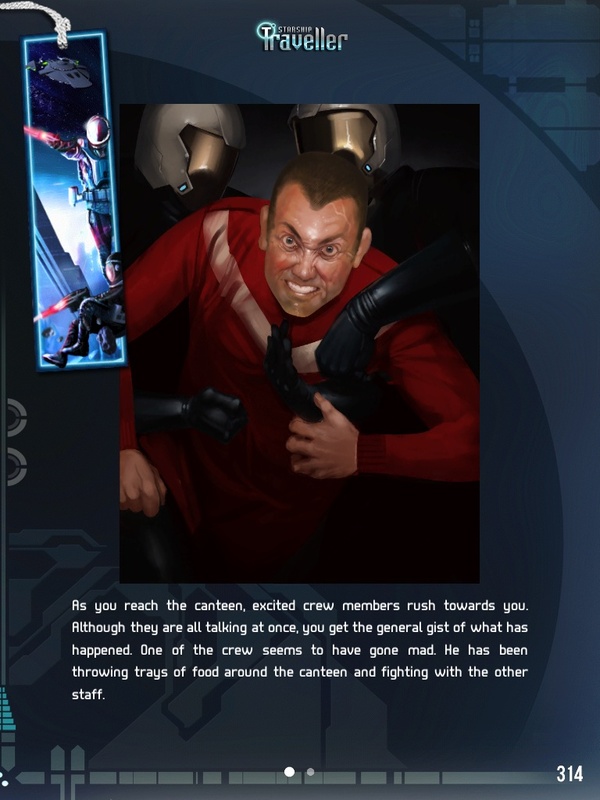 Beam down to strange alien planets, selecting your finest crew for the job! 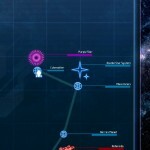 Auto-mapping charts your travels through the cosmos! 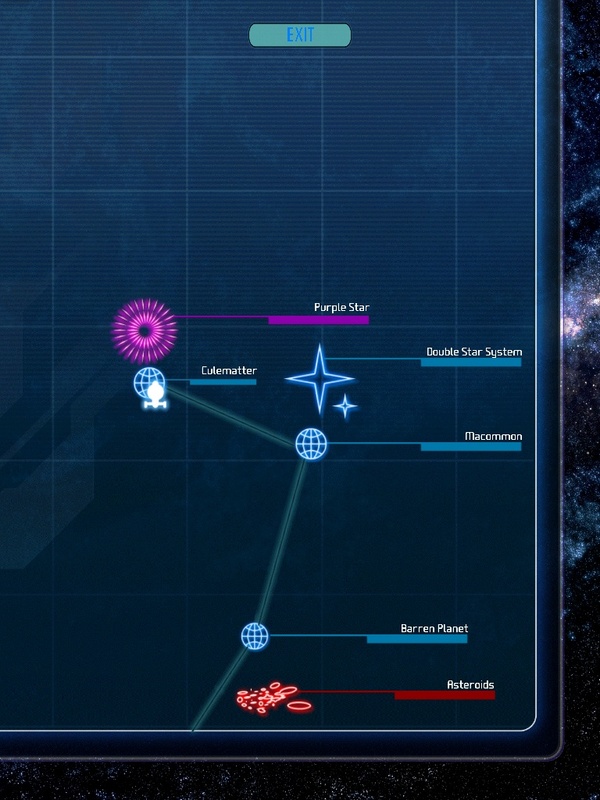 New planets and stars appear as you discover them! All-new full colour illustrations by Simon Lissaman, with a space-age cover by Dan Maxwell. 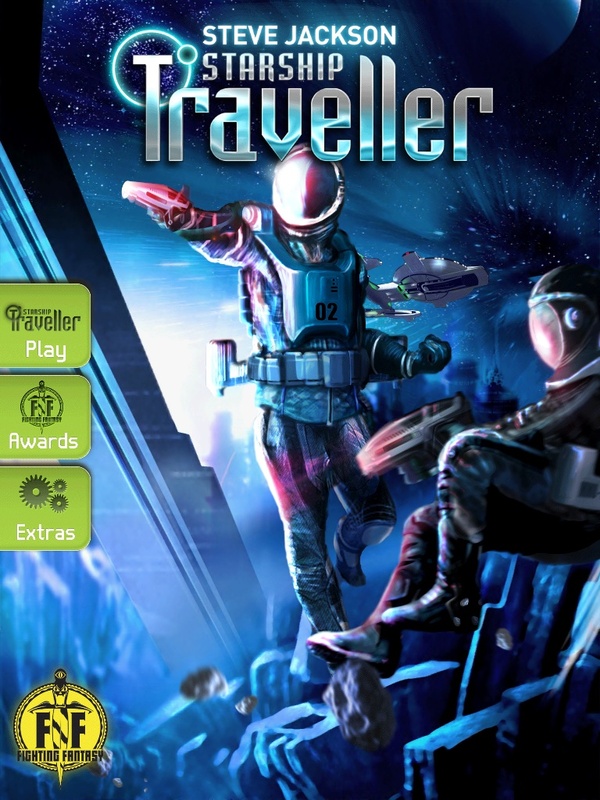 Pocketgamer Review – “The original gamebook has been beautifully revived, and now stands shoulder-to-shoulder with its sci-fi peers across all entertainment media.” – 9 out of 10! 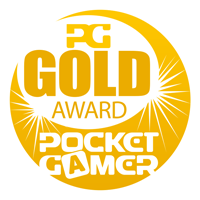 – GOLD AWARD! 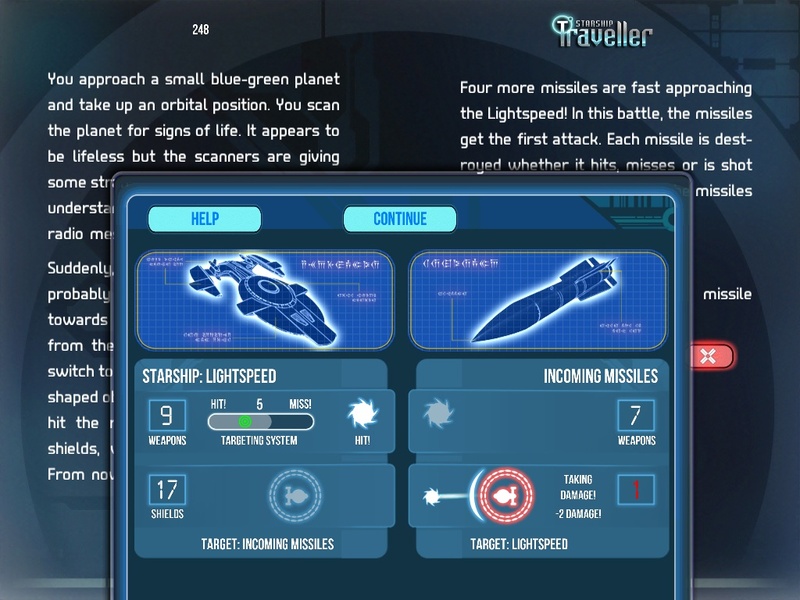 Touch Arcade Review – “It’s interesting because in the increasingly large mobile gamebook scene, I find Starship Traveller stands out for exactly the same reasons it did 30 (oh my, is it really 30?) years ago. We’ve got lots of fantasy books, some horror books, a few modern books, but this energetic take on classic sci-fi is a breath of fresh air…” – 4.5 out of 5! 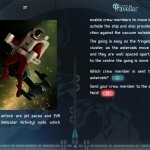 148Apps Review – “…it’s a no brainer of a purchase – especially for Sci-Fi fans.” – 4 out of 5! 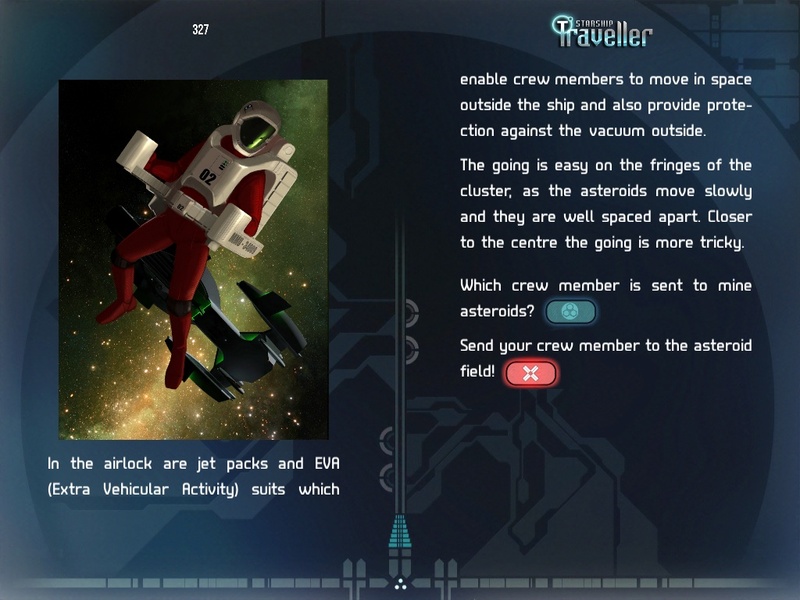 Super Game Droid Review – “Considering its age, Starship Traveller still feels incredibly fresh and newcomers are going to love Jackson and Livingstone’s universe, with its richly-cultured aliens and startling discoveries. Combined with Tin Man’s highly polished re-packaging, this makes for a top-class fantasy adventure you will keep coming back to.” – 4.5 out of 5!